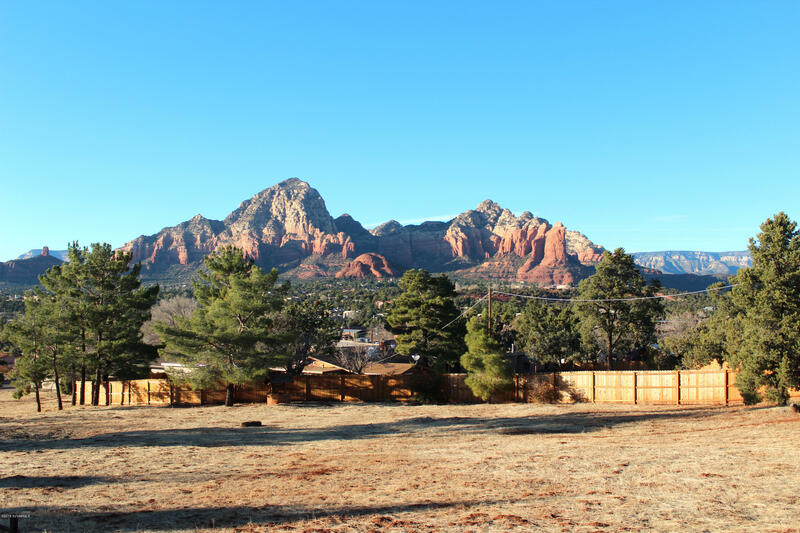 An amazing view for the money and U. S. Forest Service land right across the street! 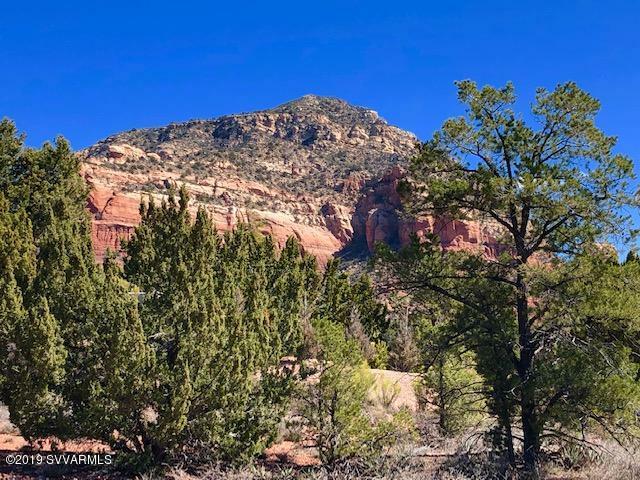 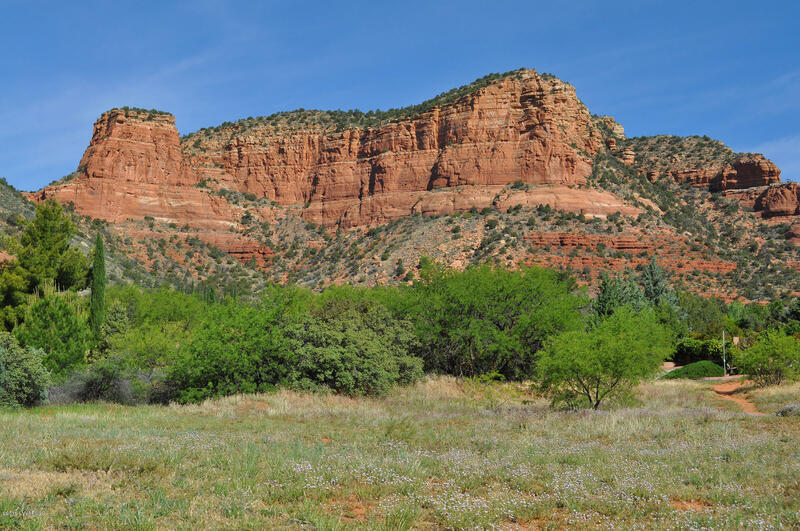 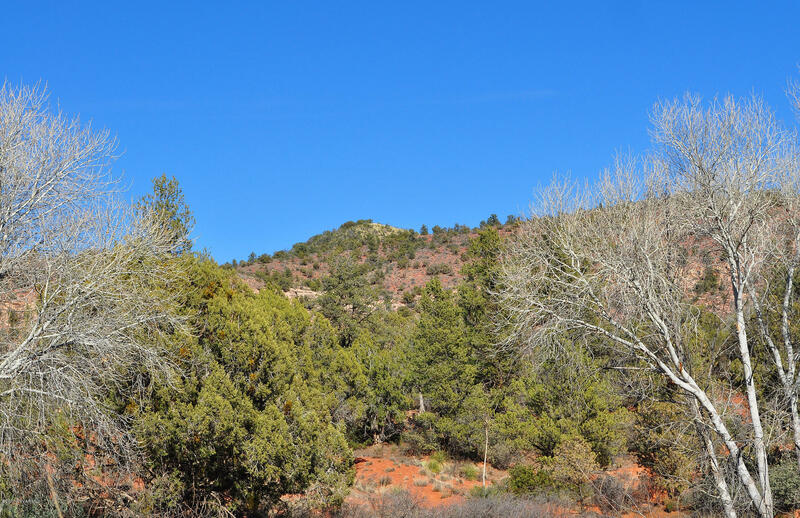 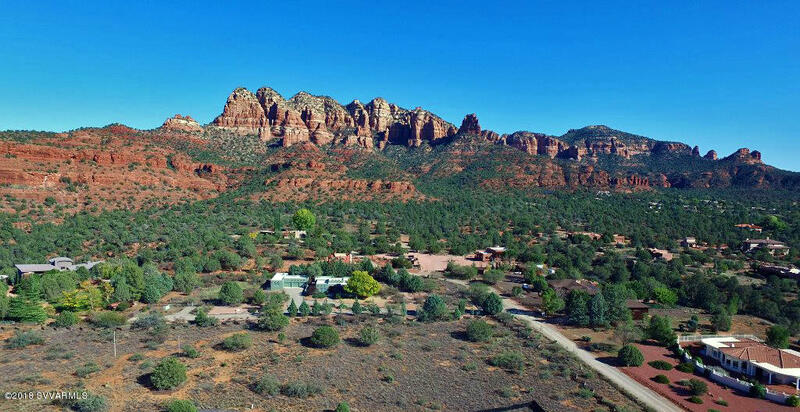 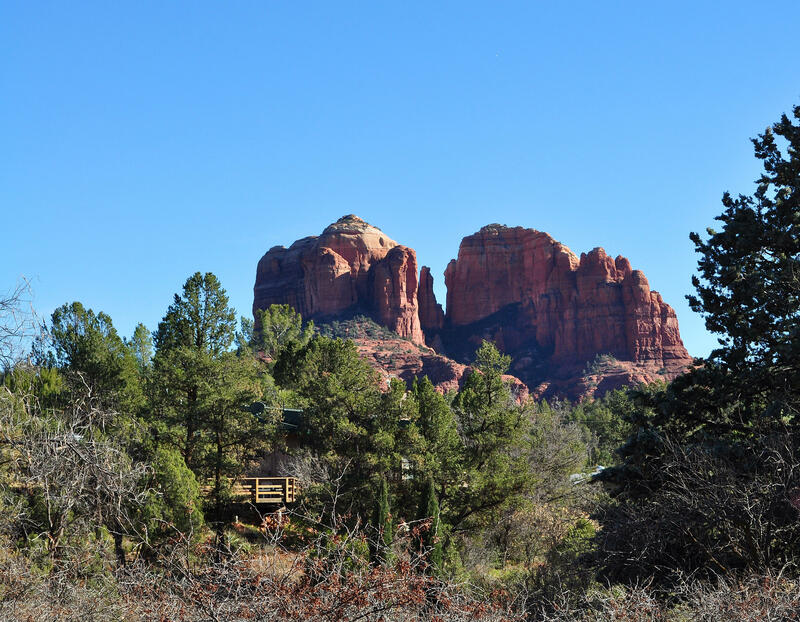 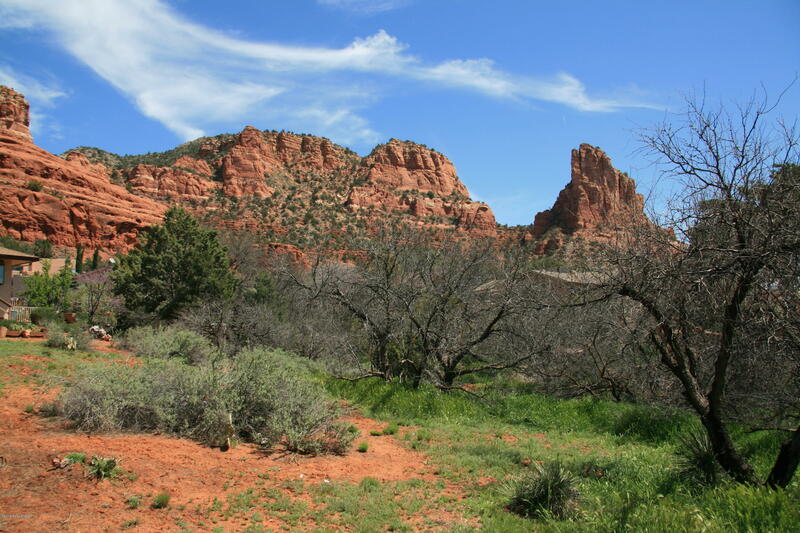 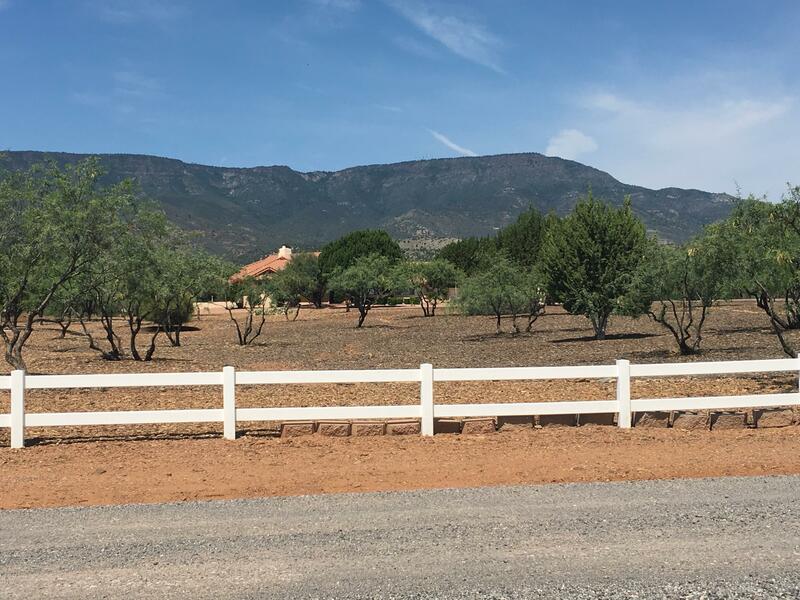 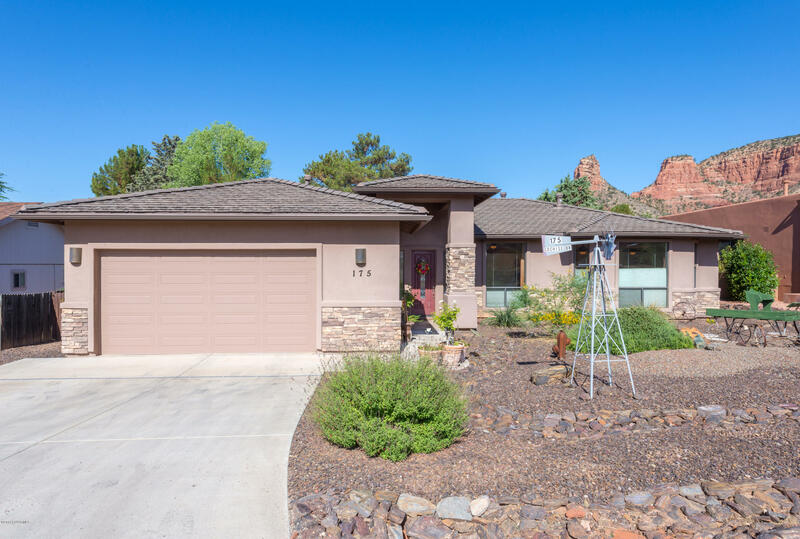 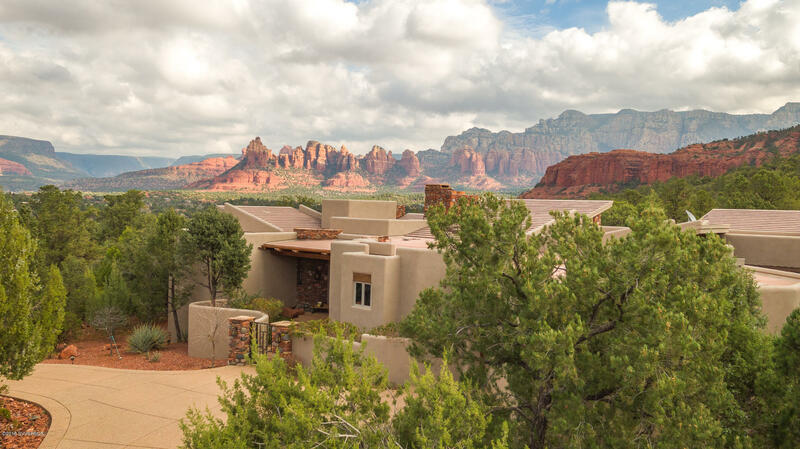 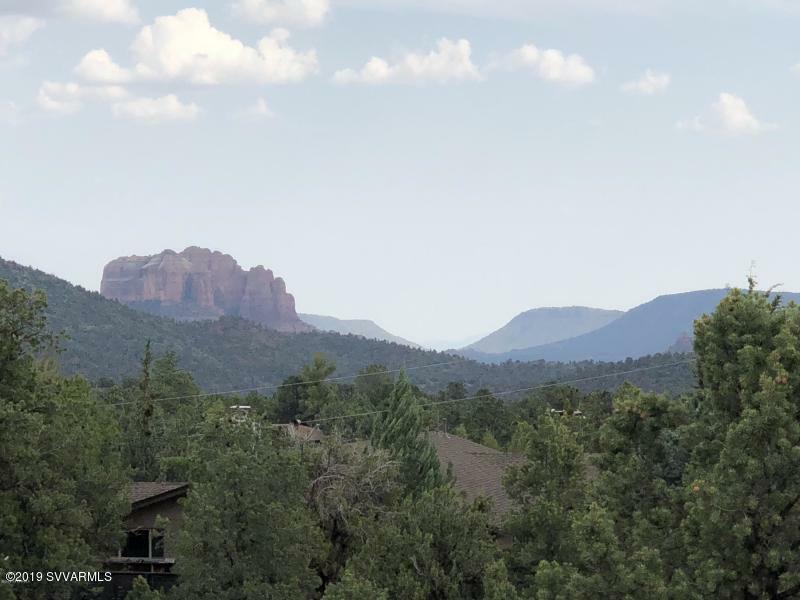 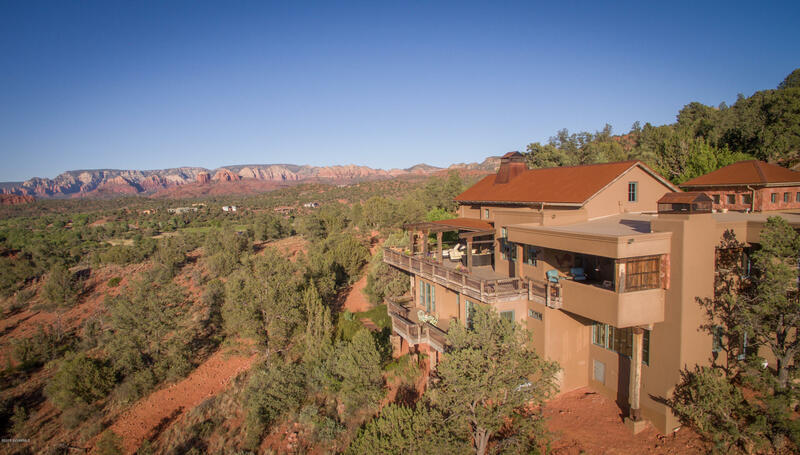 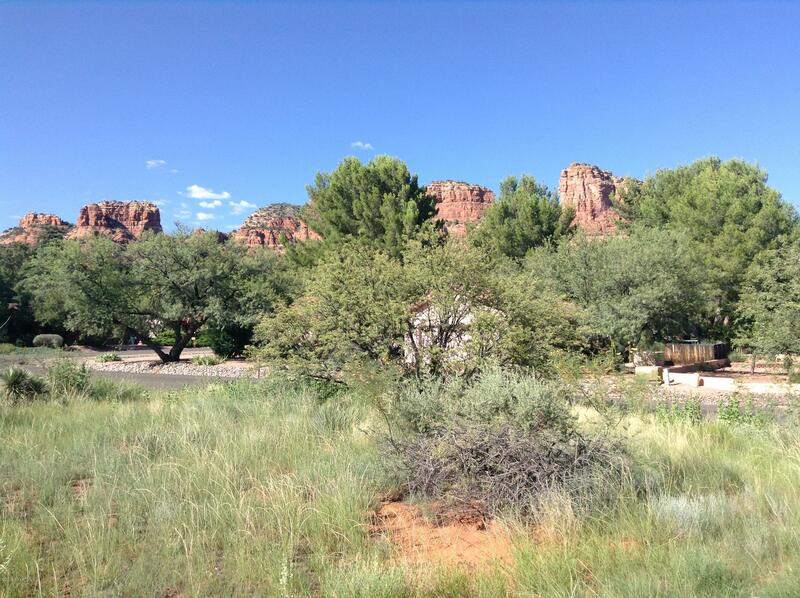 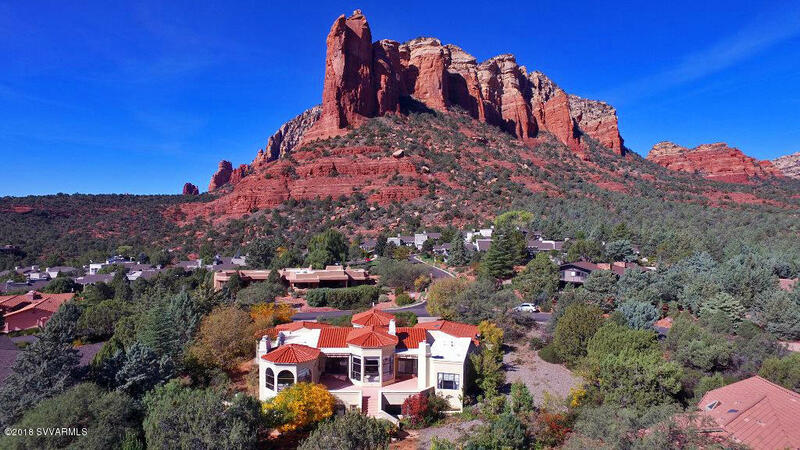 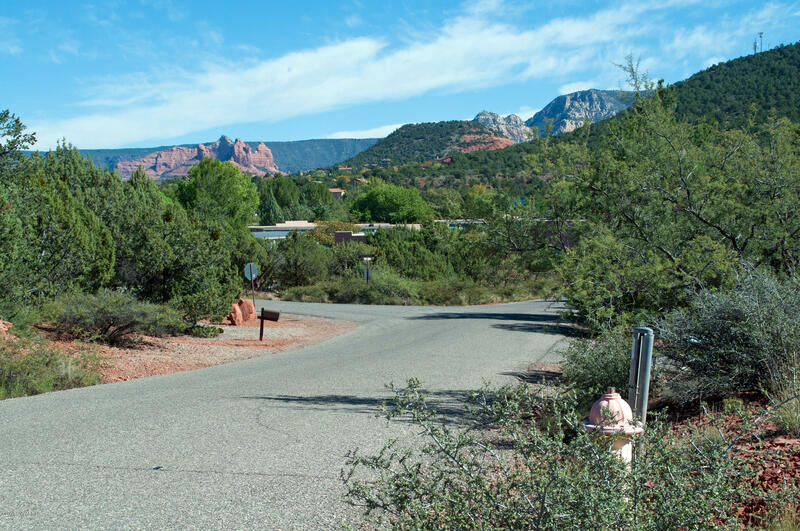 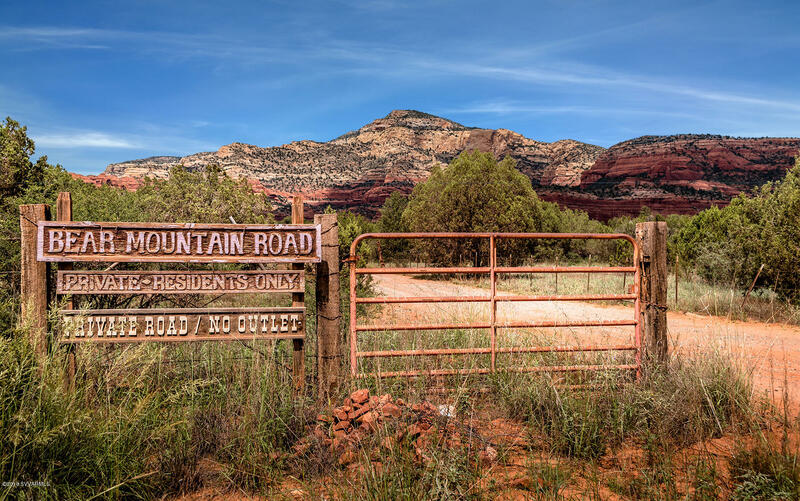 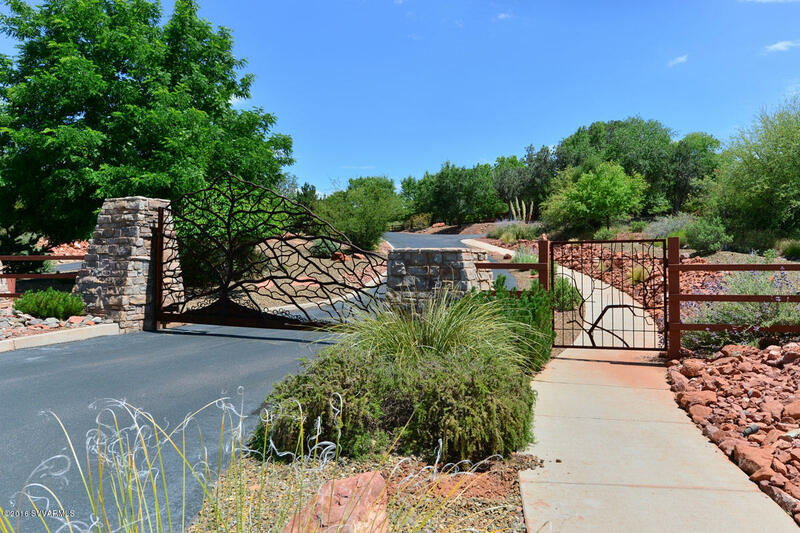 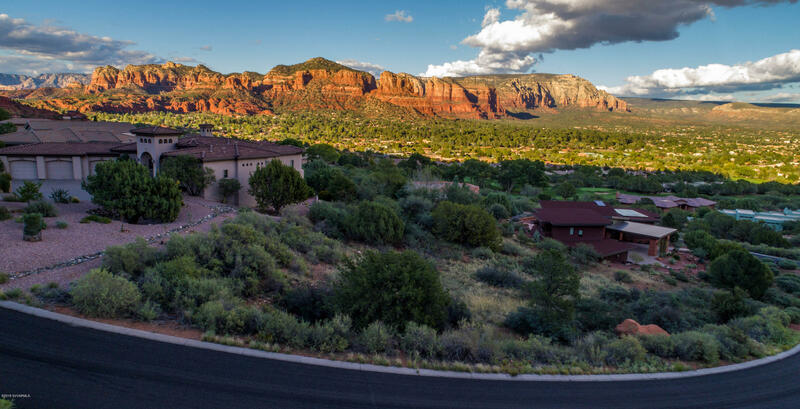 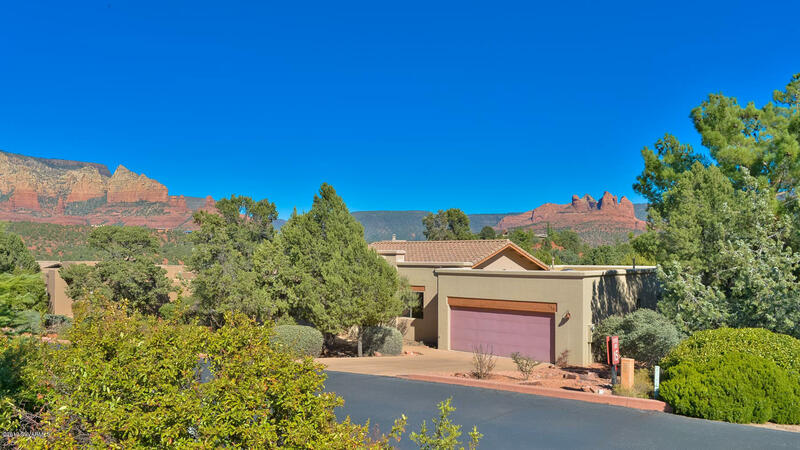 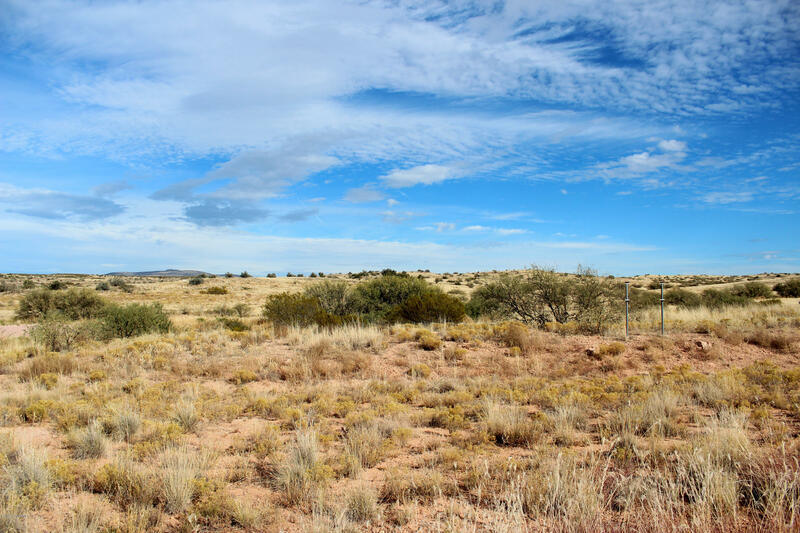 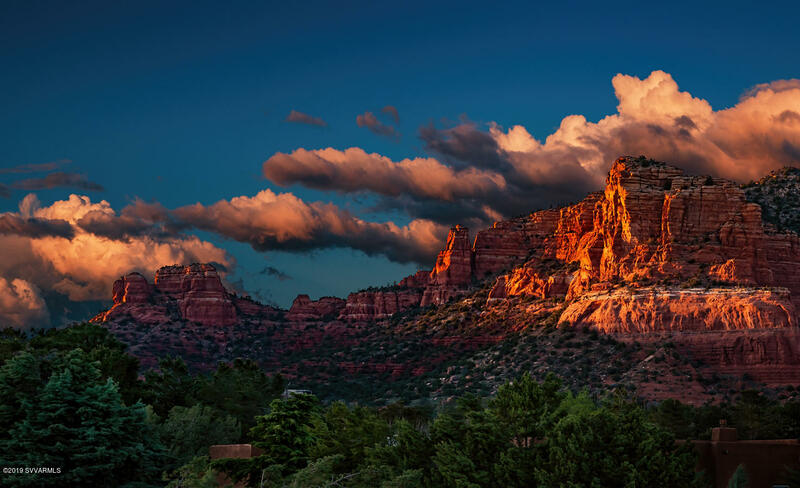 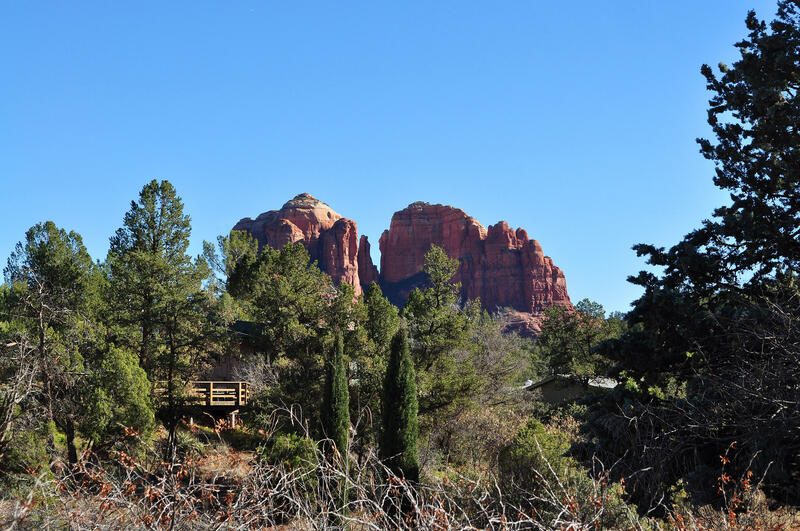 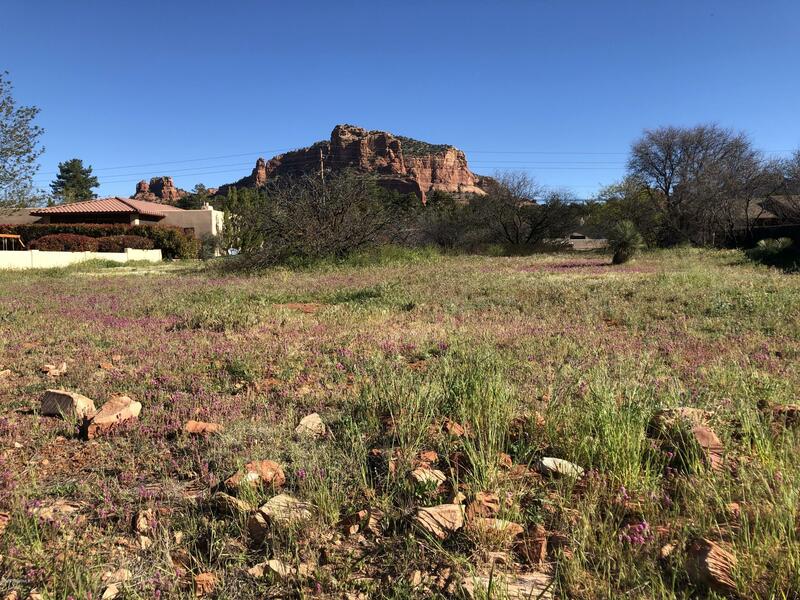 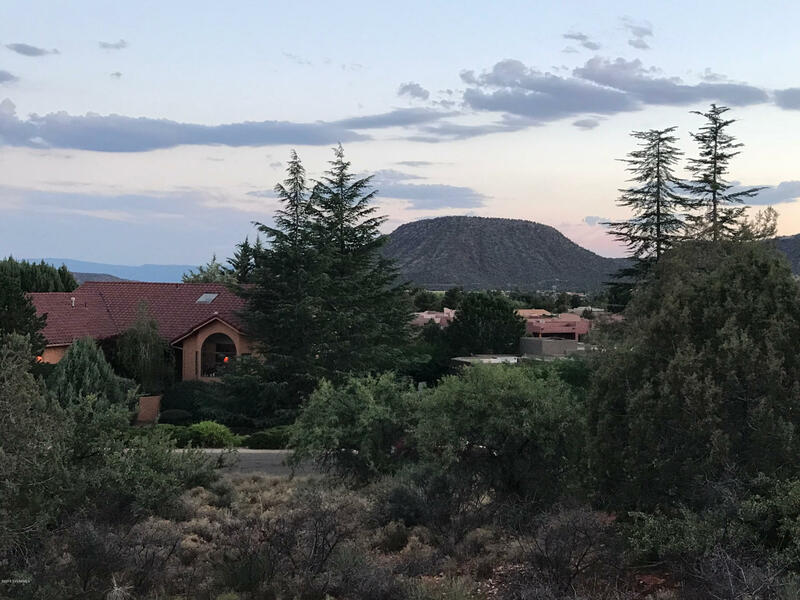 Direct fantastic views of Cathedral Rock are yours from this level residential lot near spectacular Carroll Canyon and a short distance to scenic Oak Creek, would famous Red Rock Crossing and historic Cescent Moon Ranch and picnic area. 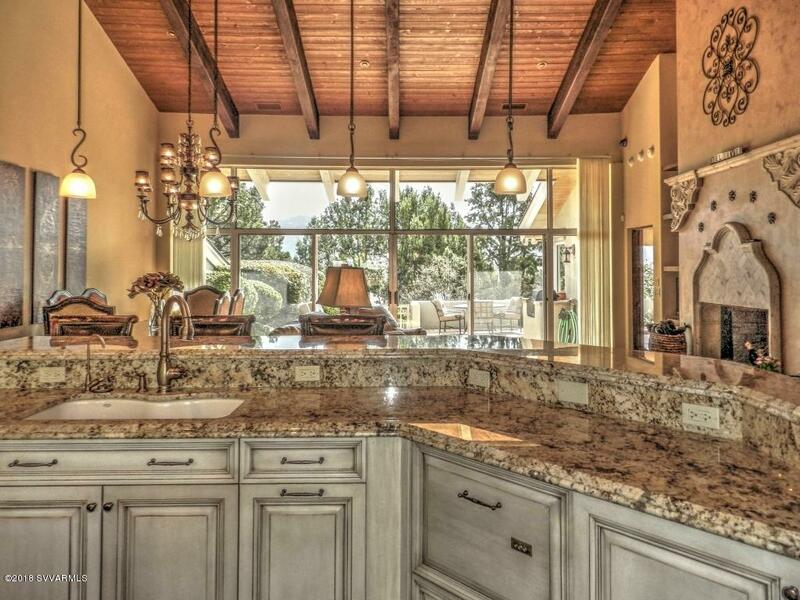 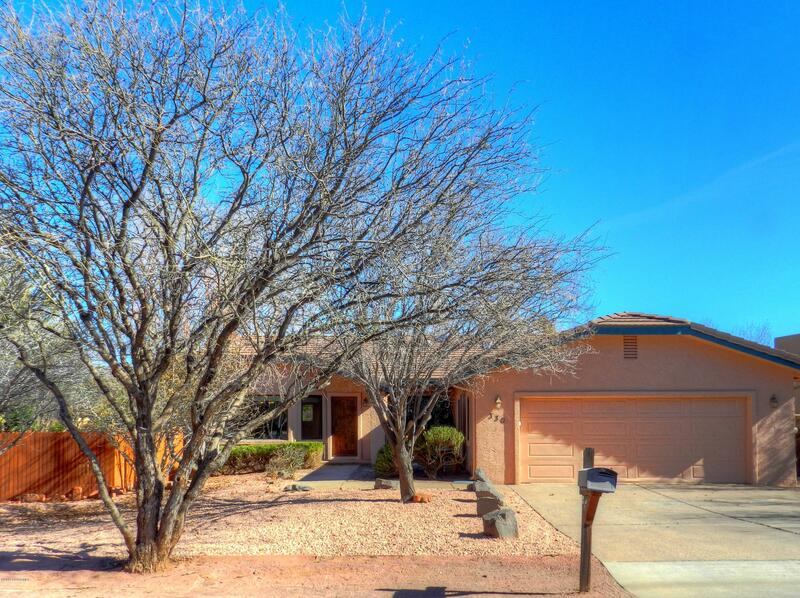 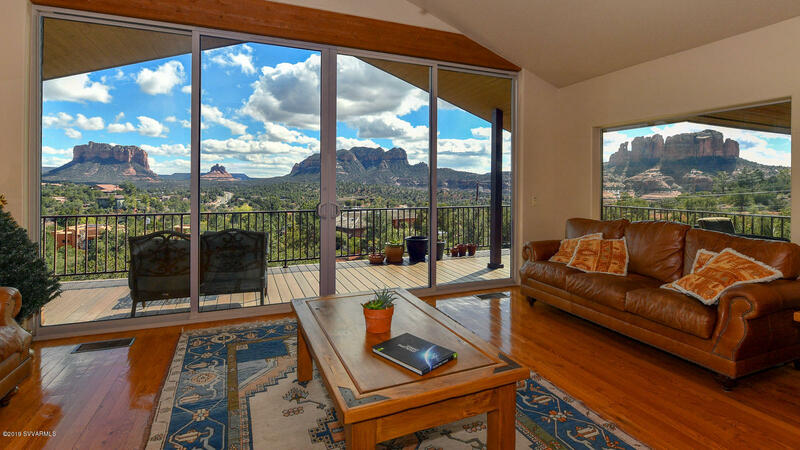 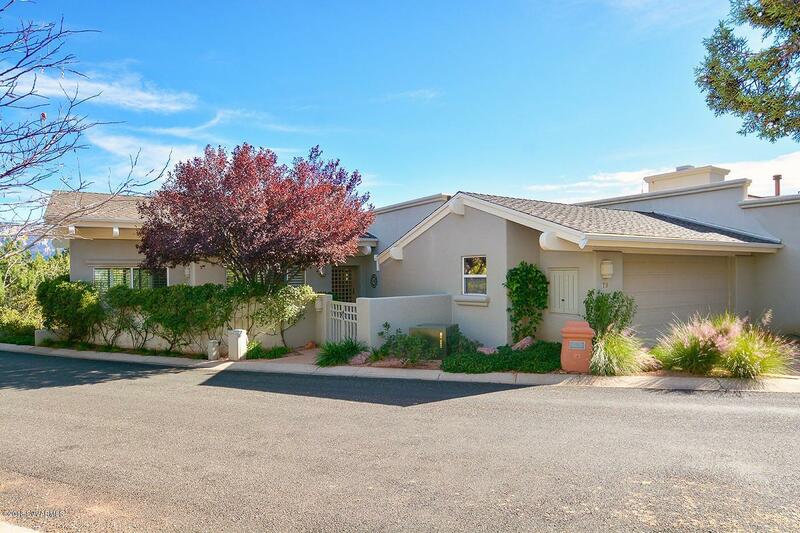 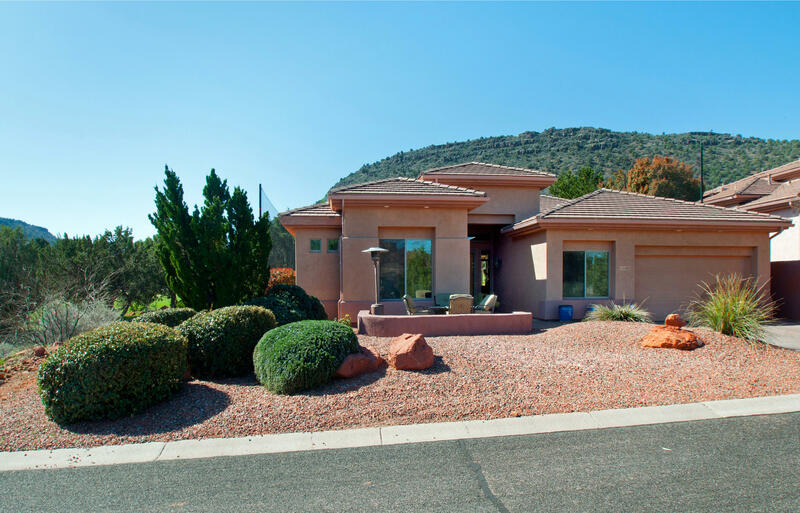 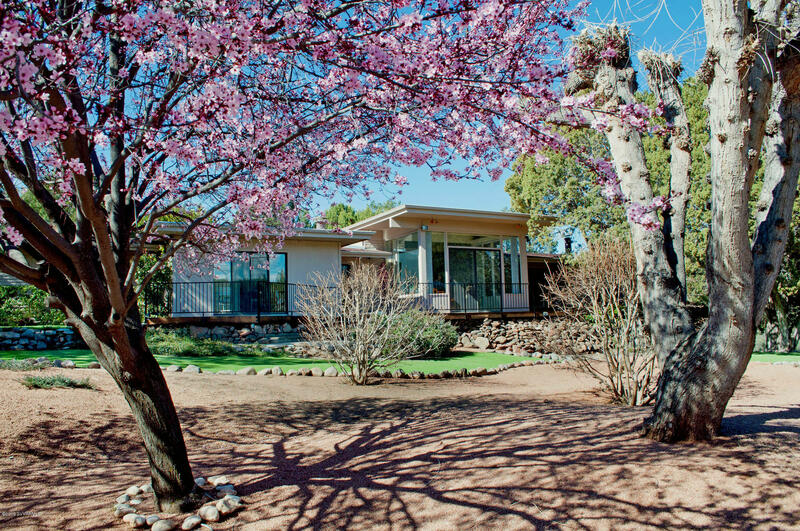 Take a look at this property and you'll easily see the beauty of this setting at a great value. 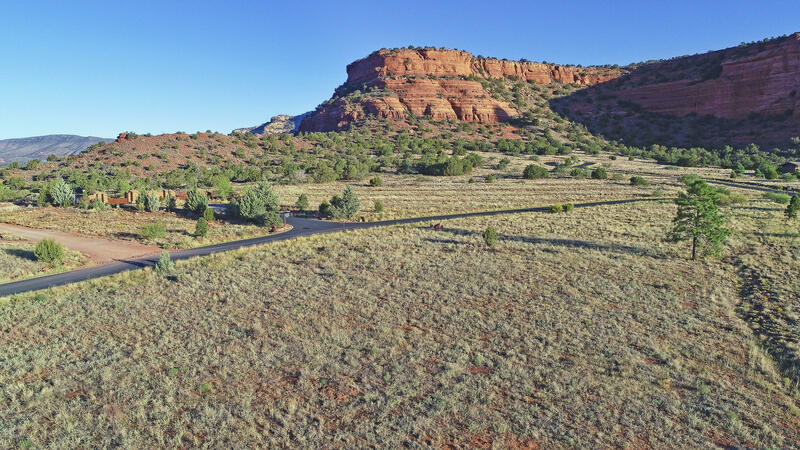 Adding to the character of this property, it backs up to the wash from Carol Canyon, with the building site out of the floodplain.